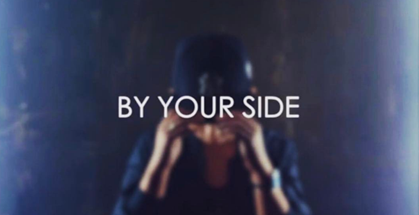 Jacob Sartorius released the official music video for his track ‘By Your Side’ from his debut EP, The Last Text, which premiered at Number 1 on iTunes. 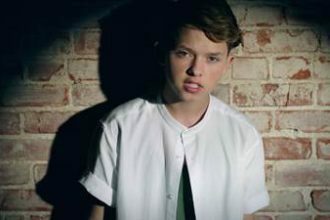 The debut EP includes five original songs and a remix of Jacob’s viral track “Sweatshirt”. Following the release of The Last Text EP on January 20, 2017 – Jacob has been traveling the globe on his first ever headlining world tour which has made stops in Toronto, Dublin, Stockholm, Chicago, and more. 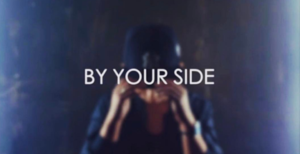 Be sure to check out the official video for ‘By Your Side’ here. 2016 proved itself to be a breakout year for the singer-songwriter. He can be found on the cover of Billboard Magazine, an in-depth interview with The Chicago Tribune and fans can get an inside look at his life behind screens with his exclusive interview on HBO’s Vice News Now here. 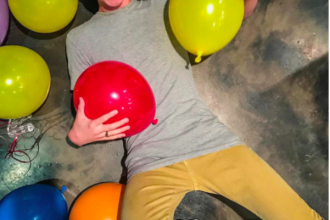 Adding to his list of accomplishments, recently Jacob was nominated for a Kids Choice, iHeart Radio, Teen Choice, Streamy and People’s Choice Awards. 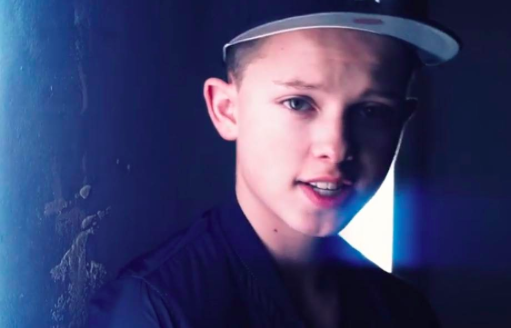 With an irresistible voice, magnetic charisma, and that instantly recognizable coif, Jacob Sartorius built an undeniable and unique connection with millions of fans worldwide in 2016—which only grows stronger by the day. The 14-year-old all-around entertainer, musician, actor, and social media force seamlessly evolved from online stardom to mainstream ubiquity by following a path of his own. In under the span of a year, his debut single “Sweatshirt” independently achieved RIAA gold status, amassed over 15.1 million Spotify streams, and 70 million-plus YouTube views as he sold out his very first headline tour, the All My Friends Tour. He graced the cover of Billboard Magazine, guested on HBO’s Vice News Now, and attracted praise from Perez Hilton, Just Jared Jr., and many others, in addition to receiving nominations at the People’s Choice Awards, Teen Choice Awards, and Streamy Awards. However, everything set the stage for the 2017 release of his debut EP, The Last Text, and worldwide tour. Preceding the EP’s arrival, “Hit or Miss” vaulted to the Top 10 of iTunes Overall Top Songs Chart, debuted on the Billboard Hot 100 at #72, and stirred up 11.9 million Spotify plays as well as 50 million cumulative YouTube views. “All My Friends” crossed the 3-million mark on Spotify and 2.8 million on YouTube within a month. Now, The Last Text amplifies the energy, swagger, and talent that made Jacob a household name and elevates him to a new level altogether. During 2015, he quietly became one of the internet’s hottest stars. He spoke out against bullying in his first official Vine, and it organically gained 15 million loops. His unwavering commitment to delivering honest and heartfelt content catapulted him to the “5th most engaged user on Twitter” and “one of the most engaged accounts globally on Instagram.” Meanwhile, he accumulated 6.6 million Instagram followers and 1.8 million YouTube subscribers. Jacob ignited the Musical.ly movement as well. As the app’s “largest user,” he built a following of over 13 million. Simultaneously, he gets up close and personal with fans, offering unparalleled access in meet-n-greets and actively fortifying that connection to his audience. It’s only the beginning for Jacob as he continues to make millions of people smile, laugh, and sing along around the globe.